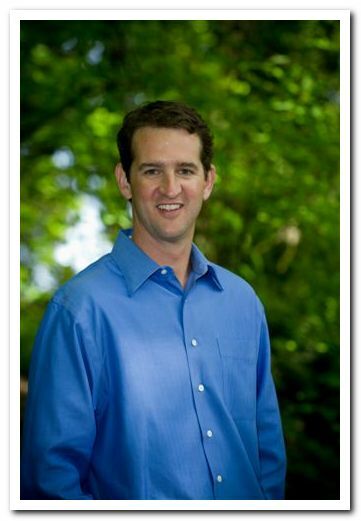 Dr. Alexander was born and raised in Portland, Oregon graduating from Sunset High School in 1990. He went on to study Biology at Santa Clara University, graduating with a Bachelors in Science from Santa Clara in 1994. From there, he went on to Dental School in Chicago at Northwestern University where he received his Doctor of Dental Surgery in 1998. He then returned home to Portland and completed a General Practice Residency at Portland Veteran's Affairs Medical Center. Dr. Alexander has been in private practice in his current location since 1999. Dr. Alexander has been an active volunteer since 2007 for the Donated Dental Services Program, a humanitarian service providing dental care to disabled, elderly, and medically comprimised people. He also has enjoyed the opportunity to donate time on board the Medical Teams International Mobile Dental Van, providing children in the Portland area much needed dental care. Dr. Alexander is an active member of the American Dental Association, Oregon Dental Association, and the Washington County Dental Society. He also is an active member of the Sunset Study Club, a local group of over 50 dentists and specialists dedicated to furthering their education with the latest trends and topics in dentistry. He and his wife, Amy, also an Oregonian, live in SW Portland and are the proud parents of three boys. When not working, Dr. Alexander enjoys anything in the outdoors with his family, running, and golf. He also has particularly enjoyed the opportunity to coach his kids in both soccer and basketball.